What are You Doing Wrong When Trying to Lose Fat? If you are still trying to lose fat after repeated attempts, it is likely that you are doing something wrong. Maybe you are only focusing on the number on the scale instead of trying to lose fat in healthy ways. Maybe you are too focused on many fat loss tips that are actually myths. Don’t worry because this happens all the time. There is so much fat loss information out there that sometimes it gets mixed up. If you want to lose fat and it hasn’t been working out for you, it can help to figure out what you might be doing wrong. You may still think that cardio is the key to losing more fat. The truth is that the normal cardio workouts you see are not good for fat loss at all. They do not burn off enough of the calories needed to get rid of the fat. 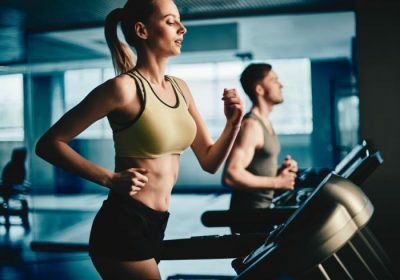 Since your body gets used to doing cardio, soon enough you won’t even be burning off as many calories as when you began doing the exercises. ANSWER: You should start doing interval training instead. This burns off the same calories as cardio but works in different ways on your body to burn off the fat. It boosts your metabolism more so you can lose more fat. You probably weren’t even aware that it was possible to be cheating the wrong way. Cheating is cheating right. Incorrect.If you are going to cheat at a fat loss plan you at least need to do it the right way. When you are deficit in calories, letin levels are lowered and they must get restored. 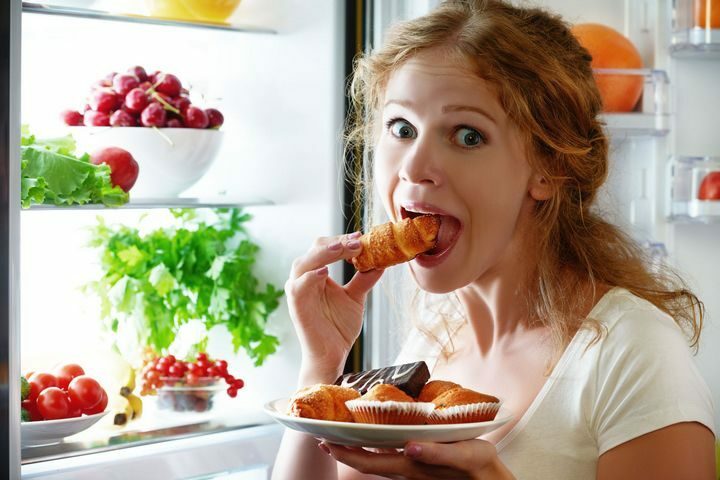 ANSWER: In order to restore your leptin levels, have a cheat high-carb meal once every few days during your cheat time frame. You might be doing everything right but you aren’t getting enough protein. If you aren’t getting enough protein, you just aren’t going to lose the fat you want to lose. What are you supposed to do about this? ANSWER: You need to eat a minimum of 1 gram of protein for every pound of bodyweight you are at while you are on a diet. This 1 gram of protein/per pound should be each day. If you are stressed out that could throw off your entire fat loss plan. Stress has a way of sneaking up on you and causing a ton of problems in your life. Don’t let stress stop you from losing fat. ANSWER: Make sure you are making the time to relax and destress, whatever this means for you. These are some of the things that you might be doing wrong when trying to lose fat. Pay attention to them closely and start using the answers to make some changes.